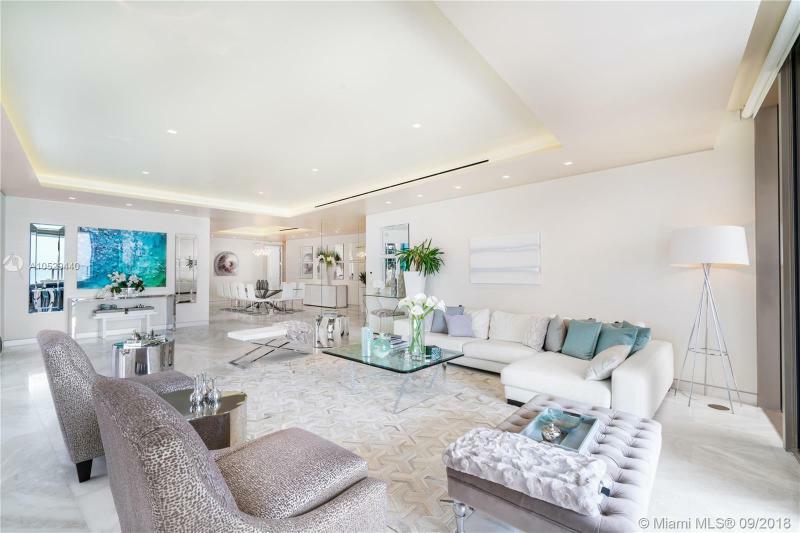 Description: A magnificent creation from NYC's world-renowned designer Tony Ingrao. 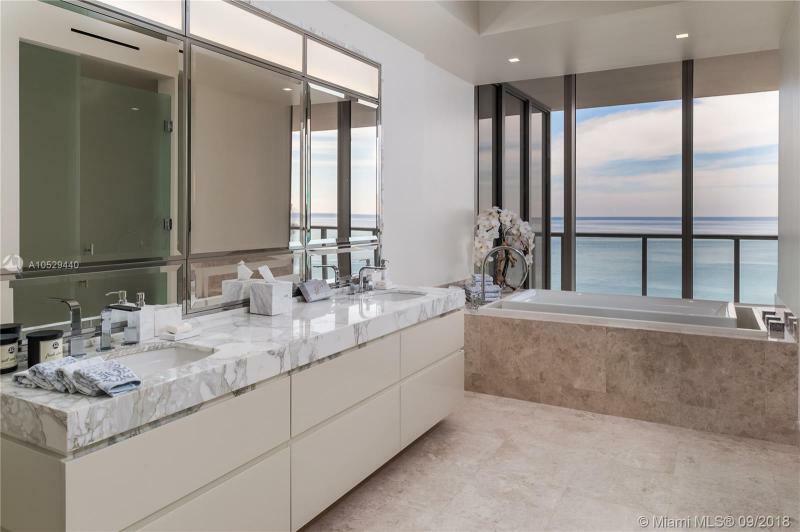 The magnificent flow-thru layout offers sweeping ocean/skyline/bay view's seamlessly integrated with the highest end finishes. 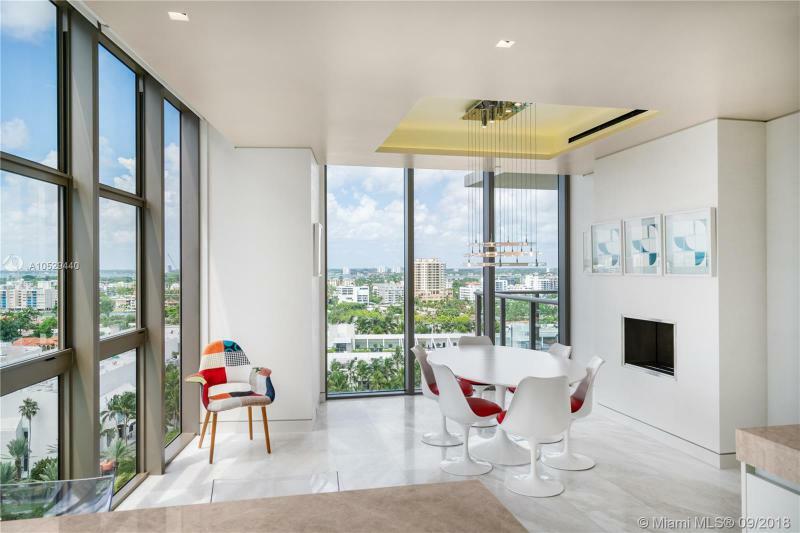 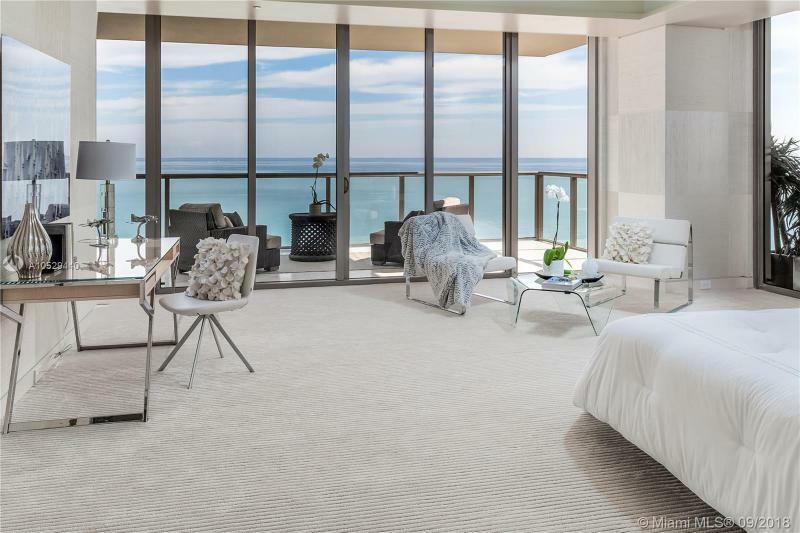 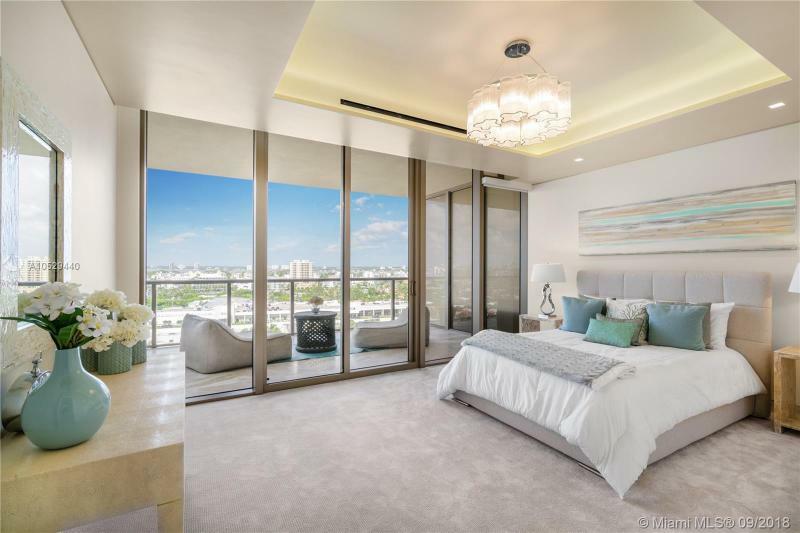 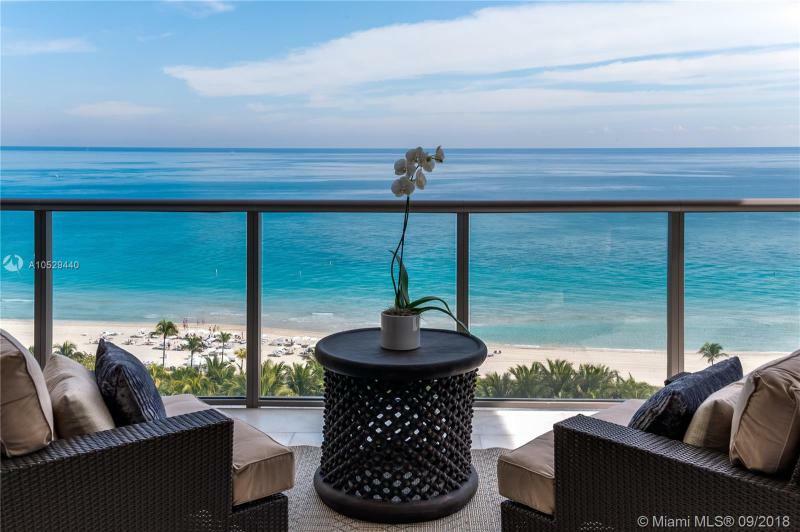 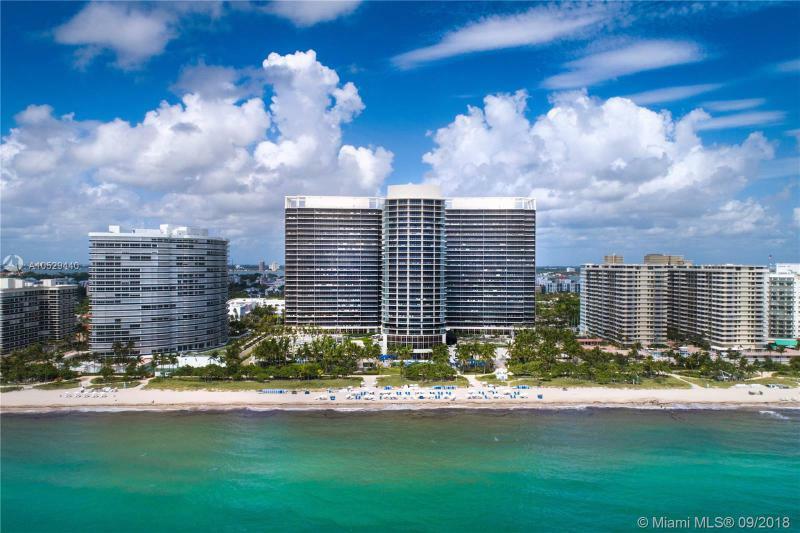 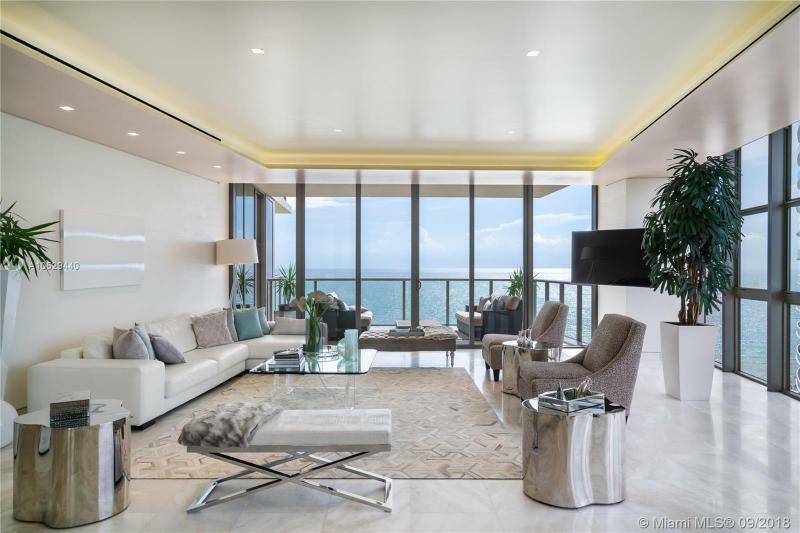 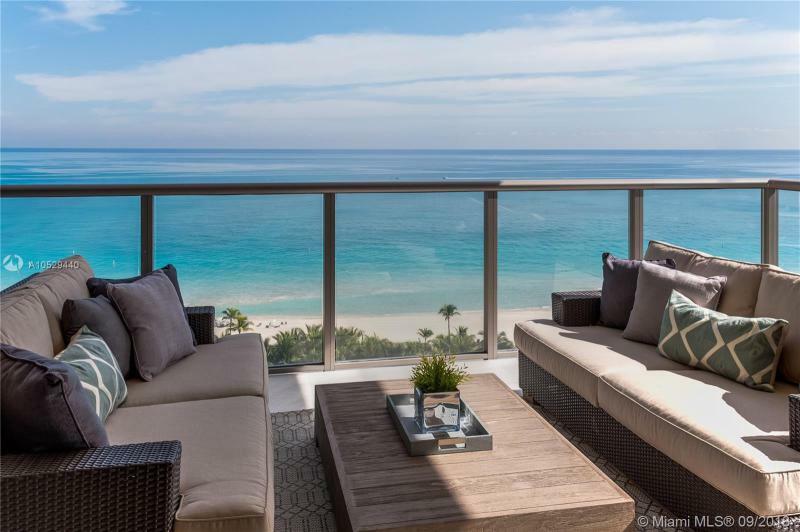 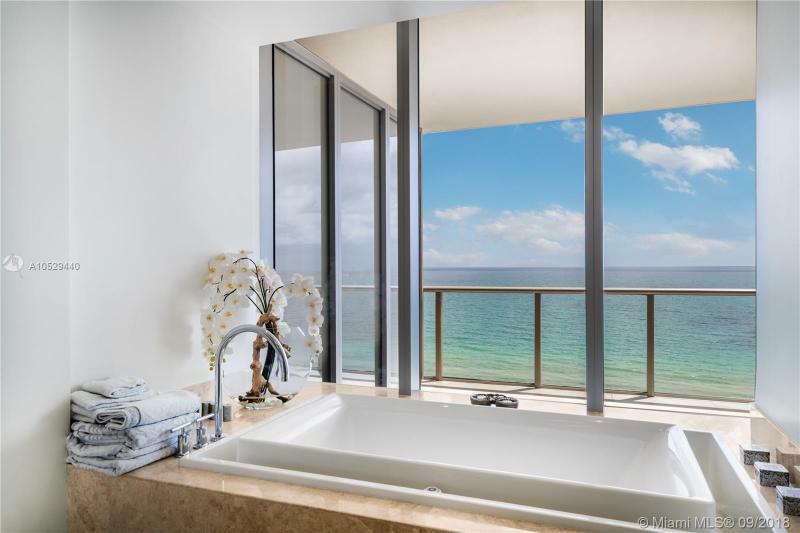 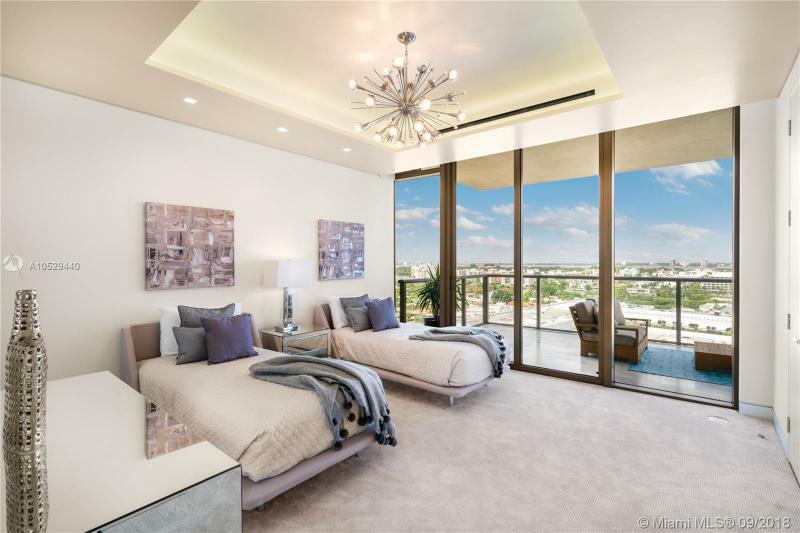 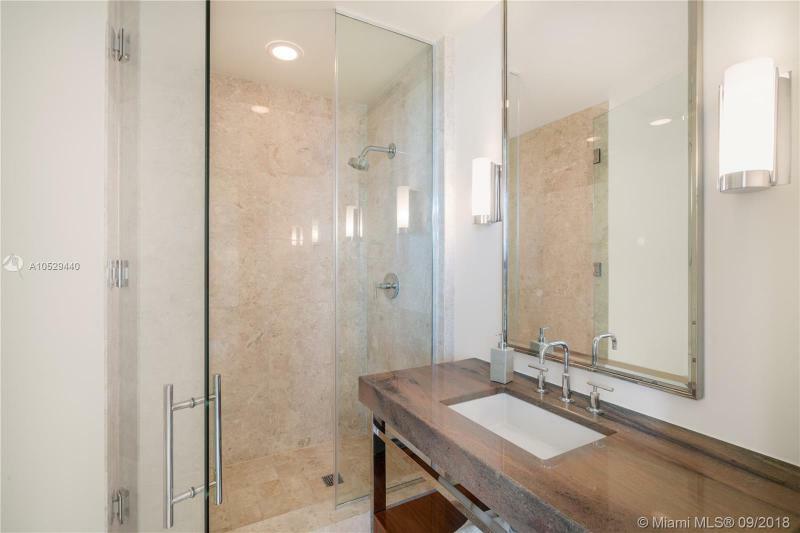 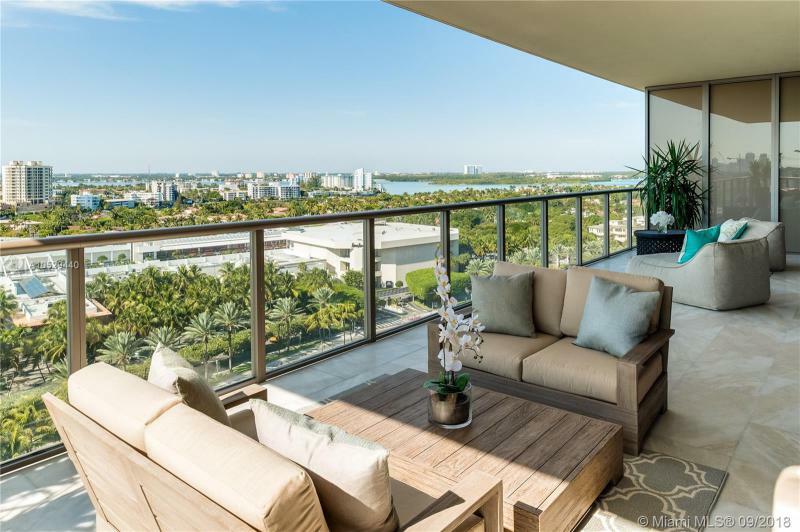 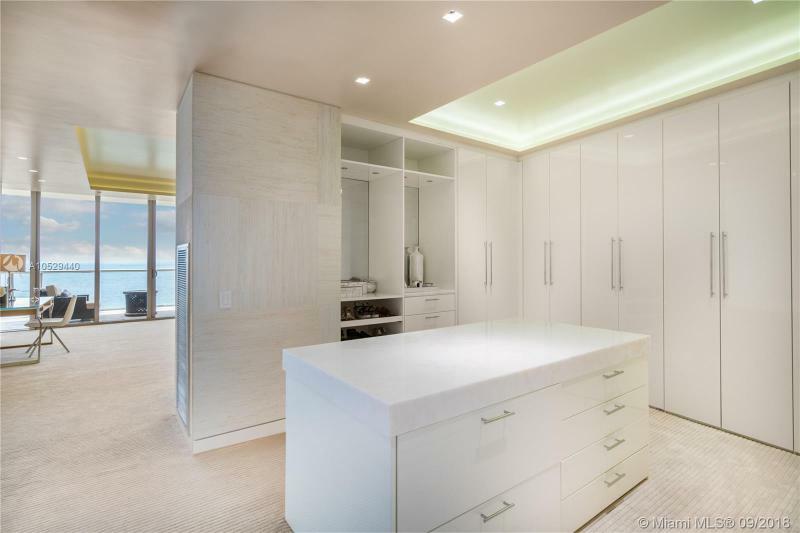 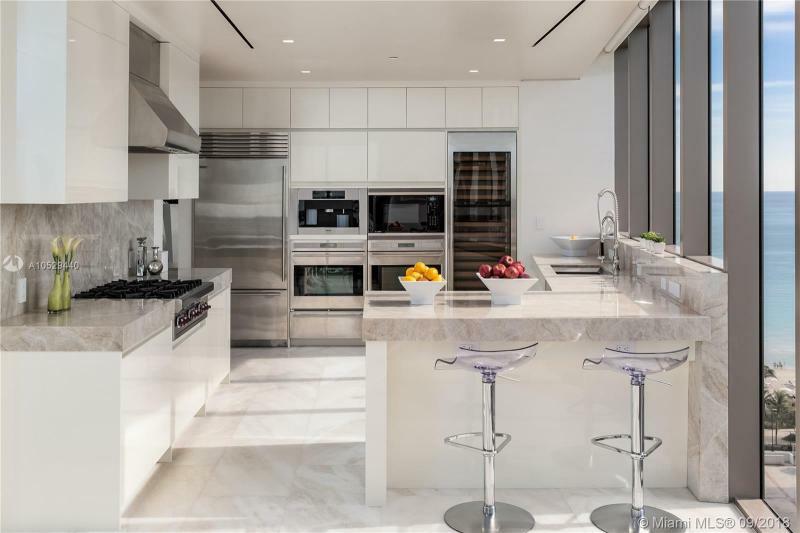 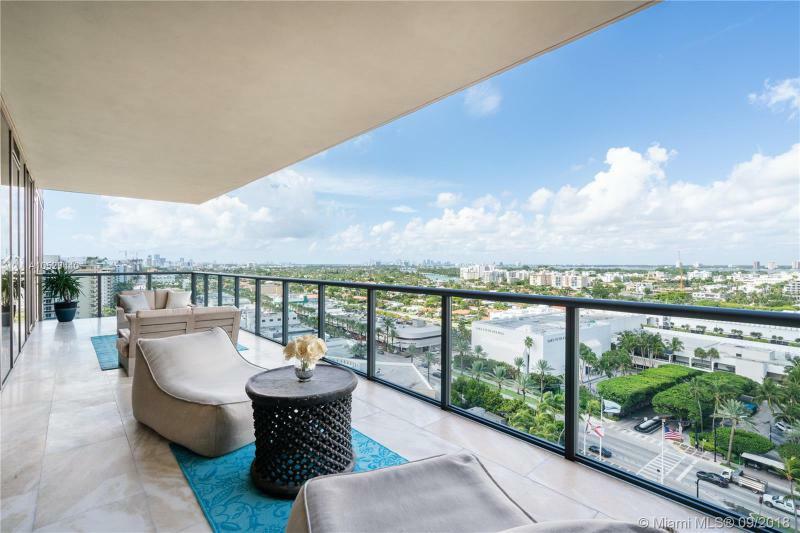 Words fall short when describing the attention to detail and level of quality craftsmanship found in this prestigious Southeast/Southwest corner unit. 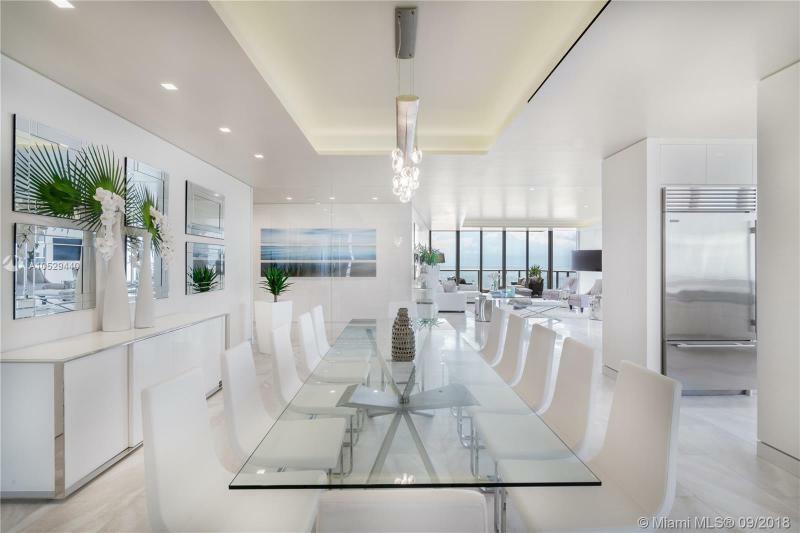 A flawless execution of an NY design team's vision of privileged oceanfront living. 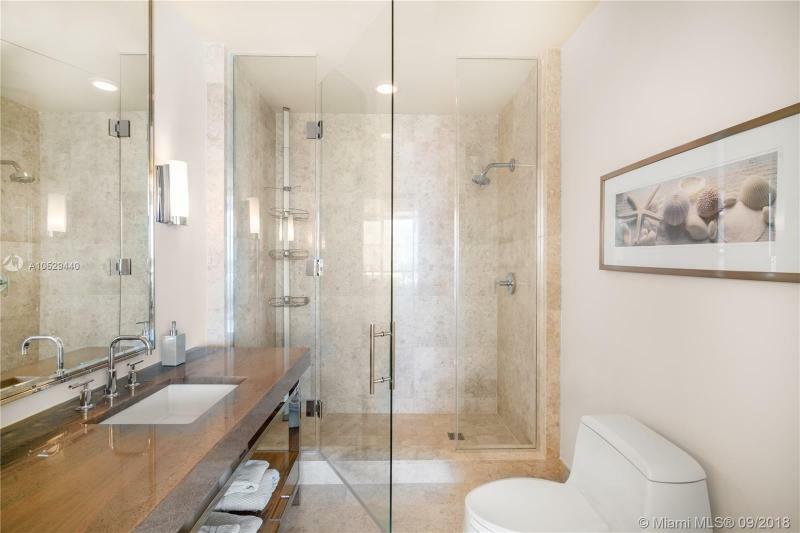 Sold turnkey ready for immediate occupancy.